Hi friends! 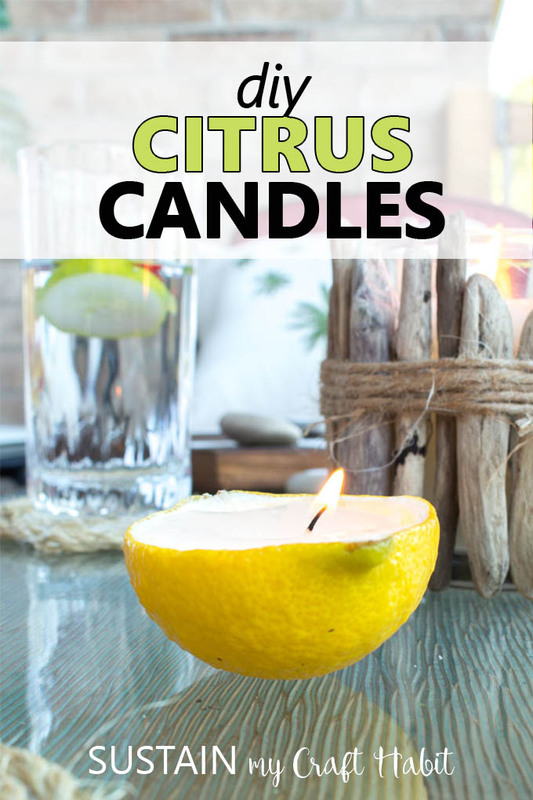 Fresh lemons and limes are not only great ingredients for all those delicious Summer recipes but can also be used for fun DIY projects such as these cool citrus candles. 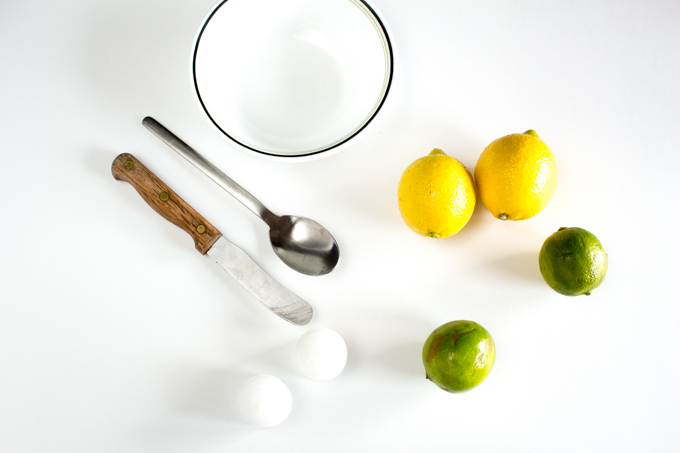 This time of year, I tend to have fresh lemons and limes in our house more than any other time of year. Whether it’s for adding some zest to this quick zucchini bread with red currants or as a topper to this refreshing mint and lemon infused linden iced tea, they are always on hand for some simple seasonal recipes. 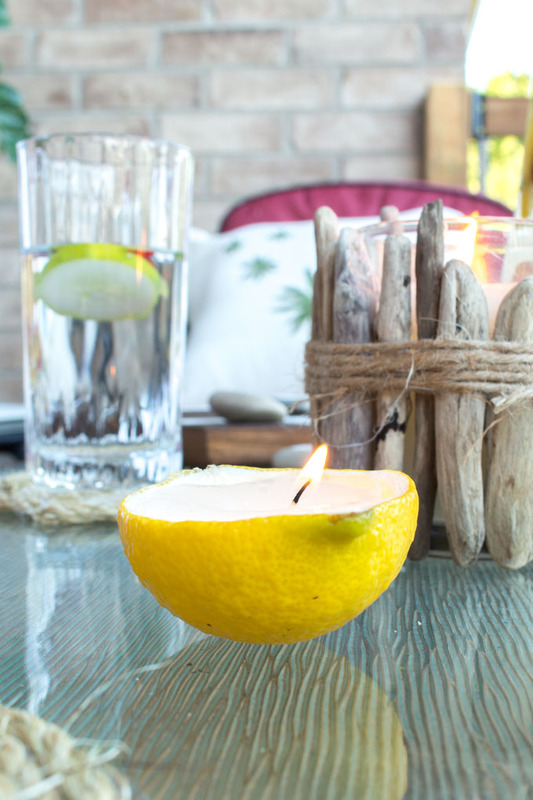 We came across these fun candles made from lemons a few years ago, and have been wanting to share the idea with you ever since! 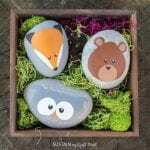 We think you’ll agree they make an adorable addition to any outdoor BBQ decor. 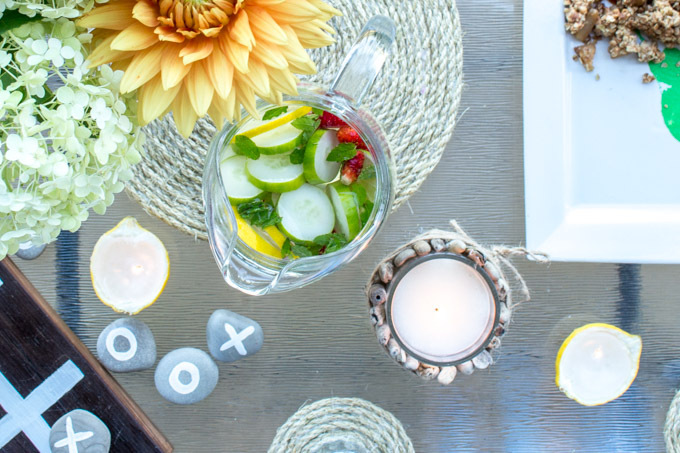 Simply scatter them about your backyard tablescape and soak in the fresh Summer vibes! 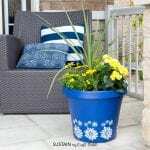 Or add them to your back patio along with these eleven other simple patio decorating ideas. Cut each fruit in half (crosswise). To help keep the candle sitting flat on the table when done, trim off a thin slice off the bottom half of the fruit. Scoop out the center of the cut fruit to create a little bowl. 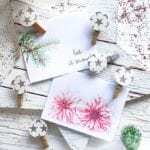 Remove the wick from the candles and place into center of bowl. Place the rest of the wax candle in a microwaveable bowl. Carefully heat until melted. 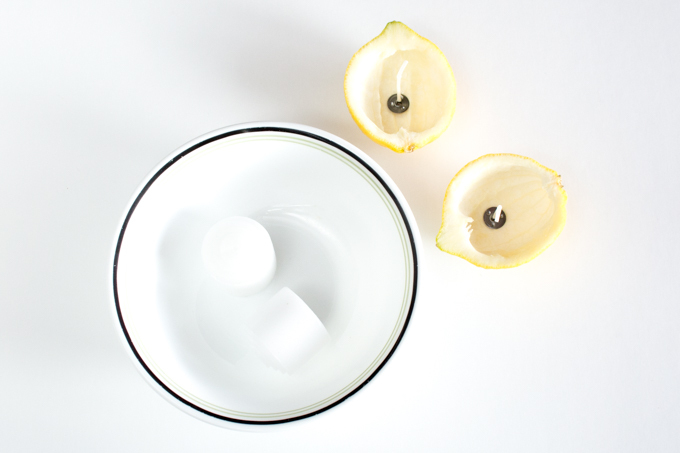 Pour the melted wax into the citrus bowls with wick positioned vertically in the center. Hold the wick in place for about 30 seconds while the wax hardens. Leave them to cool and harden completely. 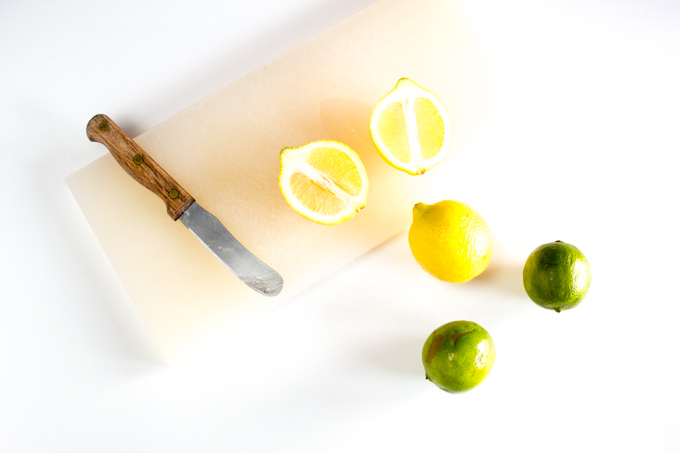 Add a few drops of your favourite essential oils, such as this grapefruit and lemon essential oil* for a lovely scent, or as another alternative you can use beeswax to make the candles. We recently used beeswax to make these pear-shaped candles. Set the mood with your new citrus candles! 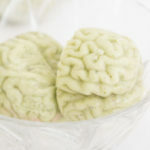 To keep them fresh for longer place them in a plastic bag in the fridge between uses. 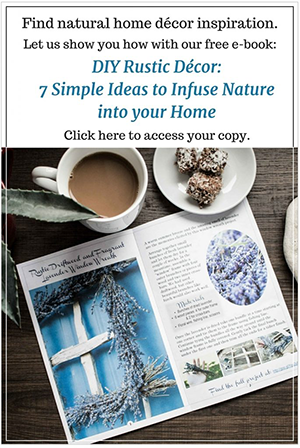 For more simple, nature-inspired DIY ideas for your patio, download our free Summer Patioscape Guide! 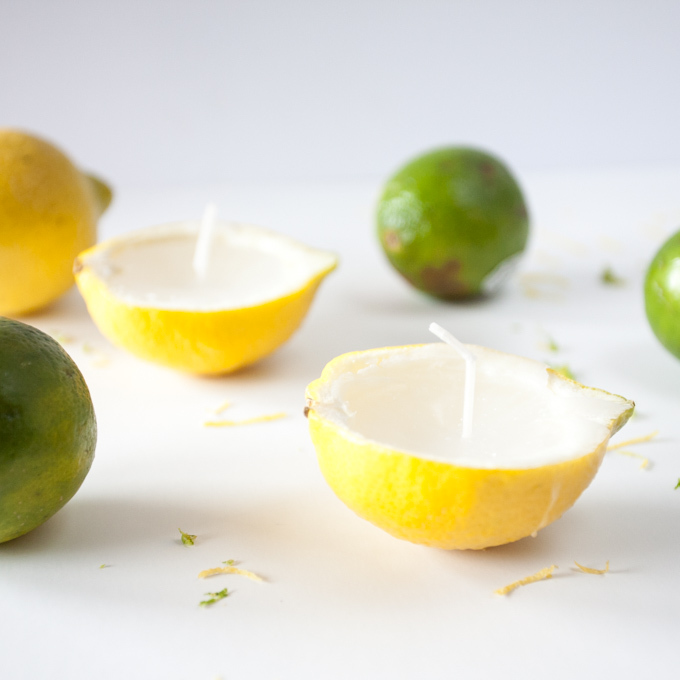 Note: This creative lemon lime votive candle project originally appeared on Crafts By Amanda. Making lemonade? 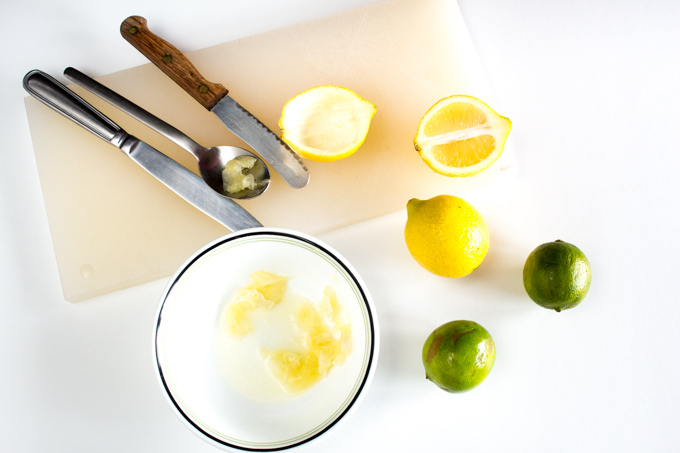 Don't throw away those lemon rinds! 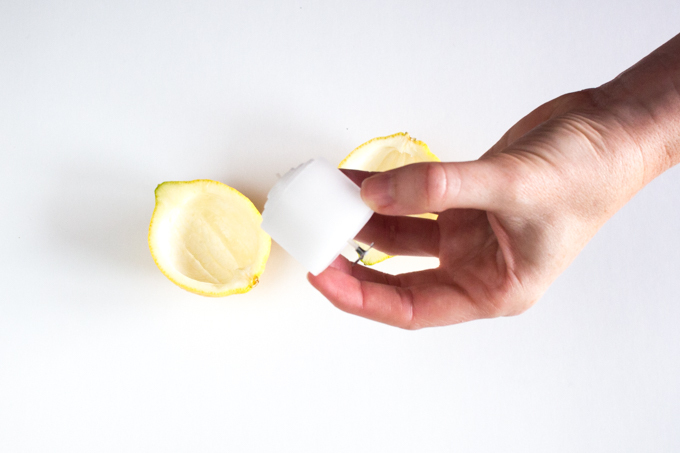 Use them to make your own pretty citrus candles. Cut each fruit in half (crosswise). Scoop out fruit. Remove the wick from the paraffin candles and place into center of citrus bowls. Place the candle wax in a microwaveable bowl. Carefully heat until melted. 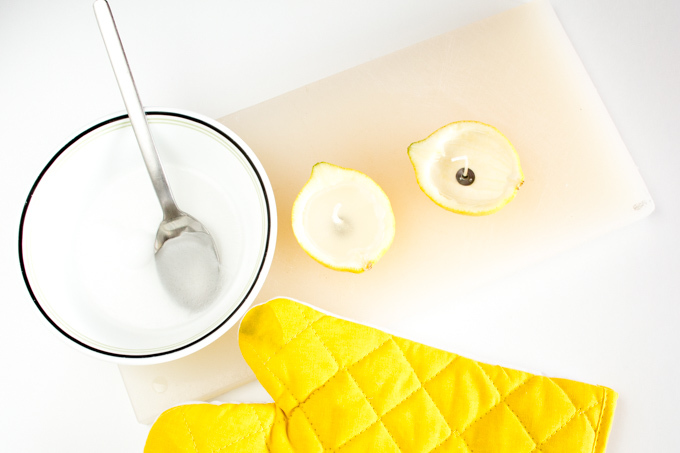 Pour the melted wax into the citrus bowls with wick positioned vertically in the center.